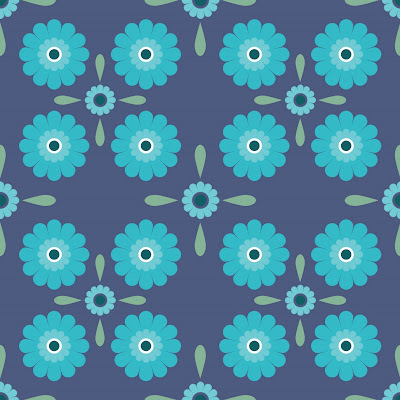 Such a horrible rainy day today, was determined to a sunshine bright pattern in response but it didn't seem to happen. 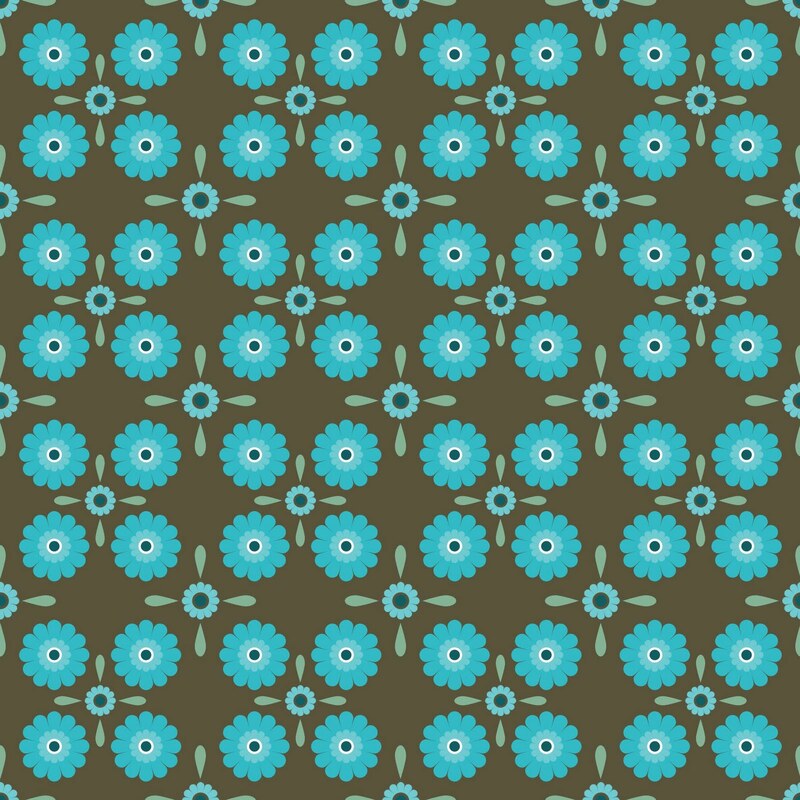 I was very drawn to a nice bright turquoise though, this pattern turned out to be quite tile -y.
I think my daughter would love something like this in her Kitchen !! 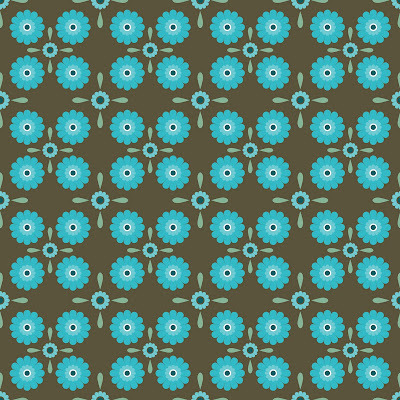 Thanks I might try hand painting a few onto tiles!